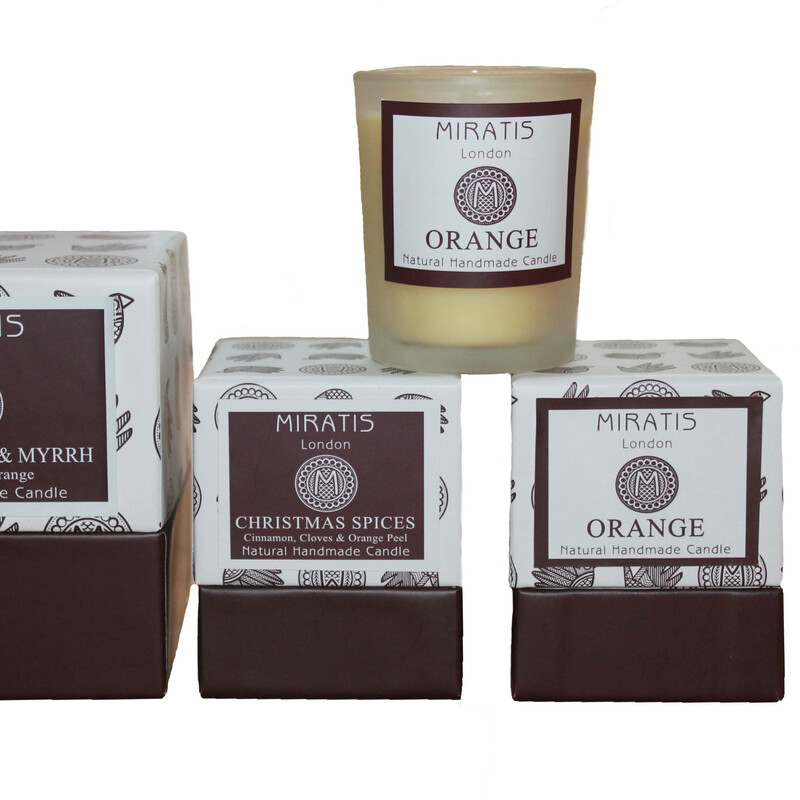 Select your favourite from these gorgeous festive scents. 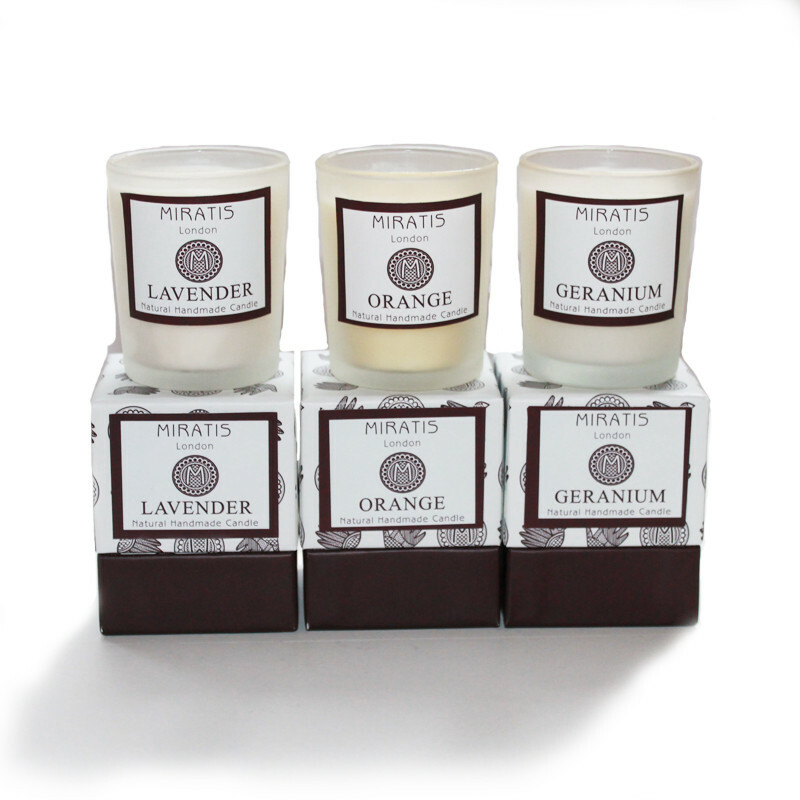 Handmade using the finest natural and sustainable oils and rapeseed wax. These candles are made in small batches. The candles arrive at your door in a white gift box. A perfect Christmas Gift.